Need a Bartender for Your Florida Event? Home/Event Staffing/Need a Bartender for Your Florida Event? Are you planning to host a large party, or maybe a wedding reception? Maybe you are throwing a fabulous white party or a surprise party for your partner’s birthday. How about a magical masquerade or a huge blowout party for your retirement? No matter what kind of event you are hosting, you may need some help to pull it off. 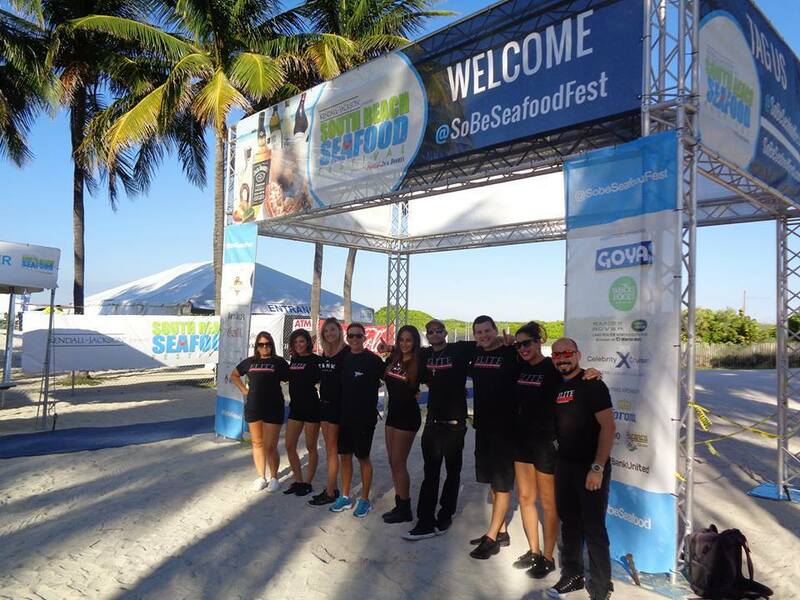 At Elite Bartending, we offer Florida event staffing for a wide variety of events. Let us help you make your event a party that you and your guests will remember for a lifetime. With an 8-year history, Elite Bartending School has successfully staffed a number of major events in Florida, including the Ultra Music Festival and the South Beach Seaford Festival. Our clients are consistently happy with the superior service we provide, and we can do the same for you. All our bartenders are friendly, professional and licensed by the Commission for Independent Education, part of the Florida Department of Education. This means that for your Florida event staffing, you will get highly-trained bartenders at prices that consistently beat our competition. We only send out our very best graduates, which means that you always get the very best bartenders at your party or special event. Our specialty Mixologists and Flair Bartenders offer more than just drink service. They provide show-stopping entertainment which you and your guests are not likely to forget any time soon. More than just amazing mixed drinks, Elite can bring excitement combined with friendly service to your special event. We also offer bar rental service. Depending on the space you have available and the number of guests you are expecting, let us bring a mobile bar to your home or other location. At Elite Bartending Schools, we train the very best. This means that we provide the very best for all your Florida event staffing needs. Contact us today for more information at (239) 900-6701 or fill out the online form.